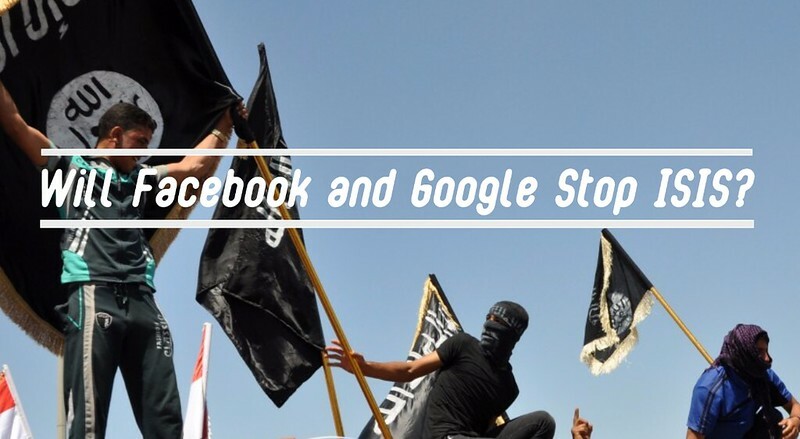 Google and Facebook could be what it takes to defeat ISIS, the terrorist state that has shocked the world by its brutal and unforgiving acts of terror. ISIS, unlike traditional terrorist groups, have conquered a territory where no assault rifle or ballistic missile can go. The internet. The Internet campaign by ISI has undoubtedly tempted thousands of foreign men and women to turn into its pawns, inspiring lone wolf assaults. Social media agencies have been working with intelligence agencies, to fight extremism, but risk the chance of deleting thousands of online postings. Facebook’s COO, Sheryl Sandberg, mentioned that one IS page removed will simply be replaced by another. She believes that “The best antidote to bad speech is good speech,” Neo-Nazis in Germany for instance, had their page undermined by messages of love that promoted tolerance. The fight is tough. In 2015, YouTube removed 14 million videos and Twitter suspended 10,000 IS profiles, British lawmaker Joanna Shields mentioned. If we are ever to win the war against IS, what we need is a global concerted effort, not just by governments, but media companies to curb this threat and put it to rest. How? Google and Facebook’s intelligent algorithms could be tweaked to detect terror pages and posts. Hopefully.